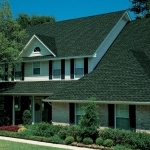 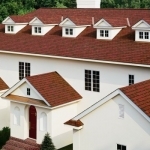 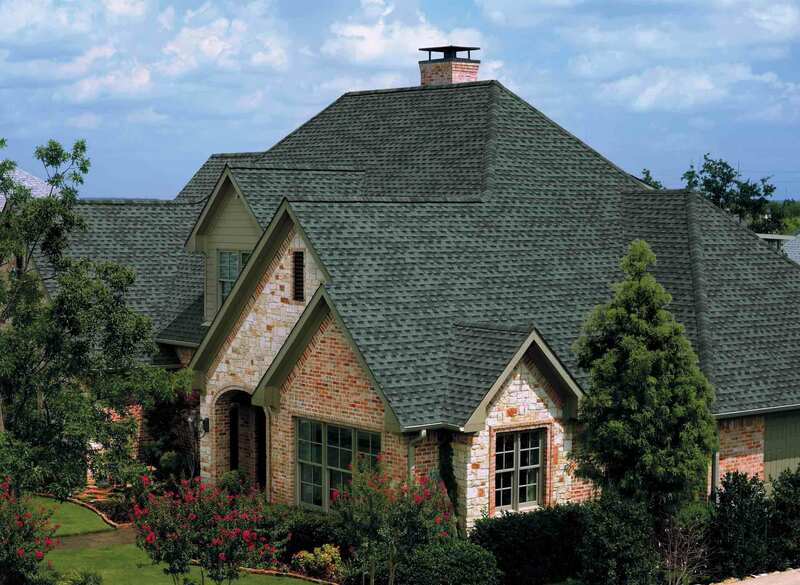 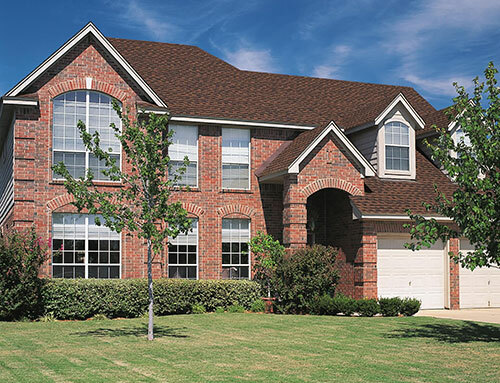 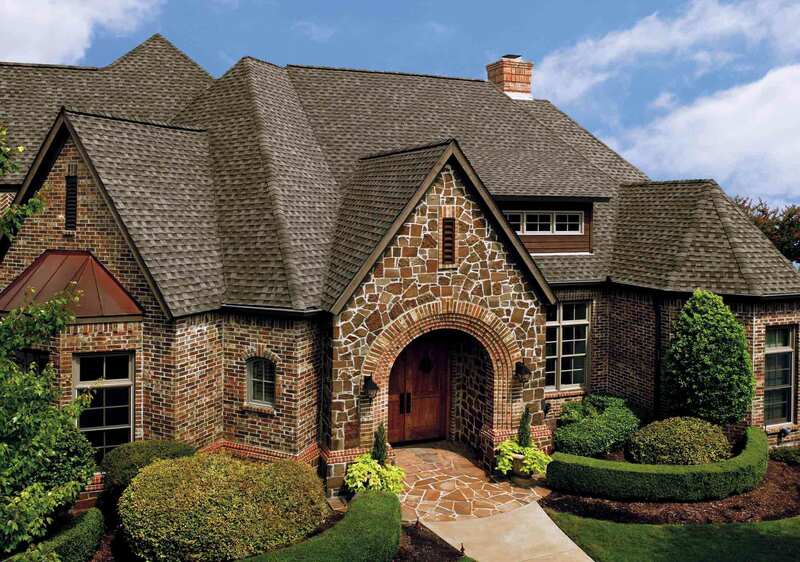 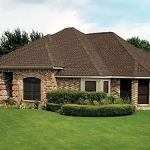 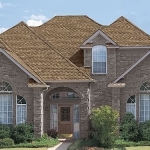 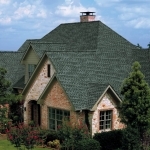 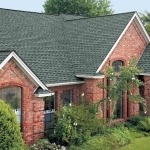 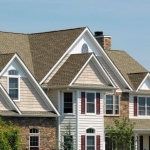 Like a proud parent, at Howard Roofing we love to show off our work. 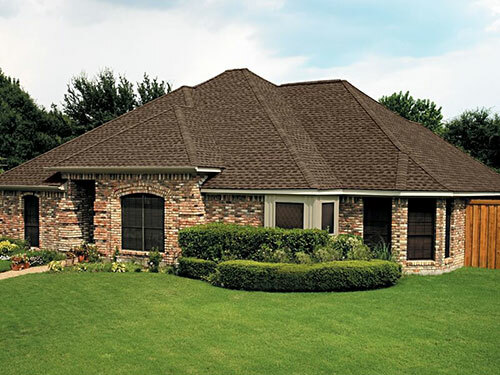 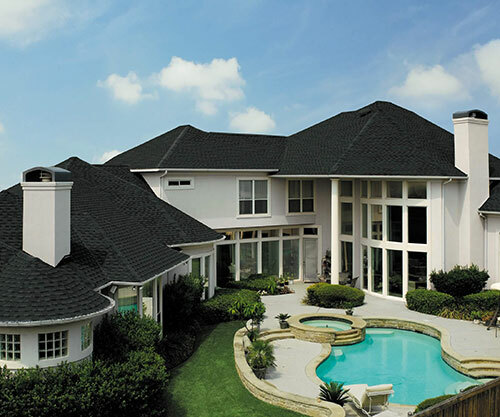 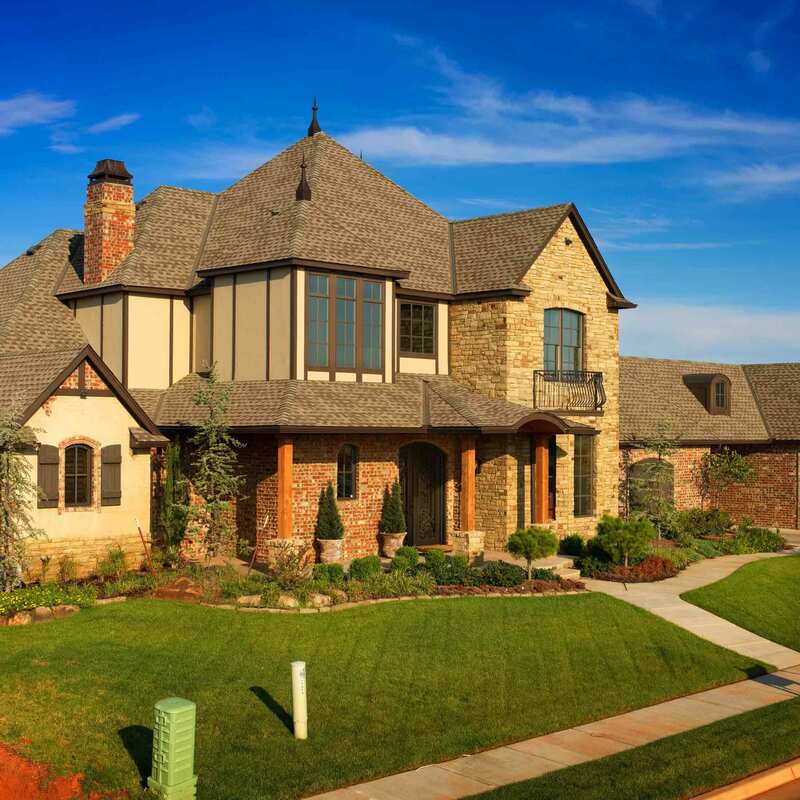 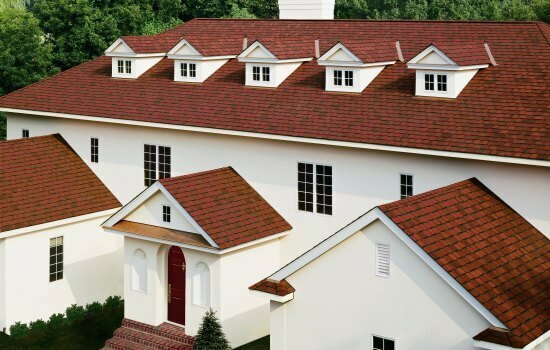 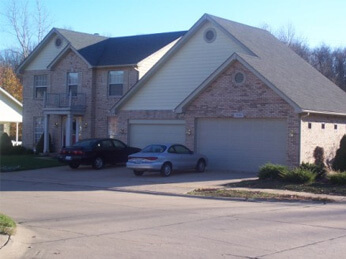 Check out our photo gallery for examples of our roofing projects in St. Charles, MO and the surrounding area! 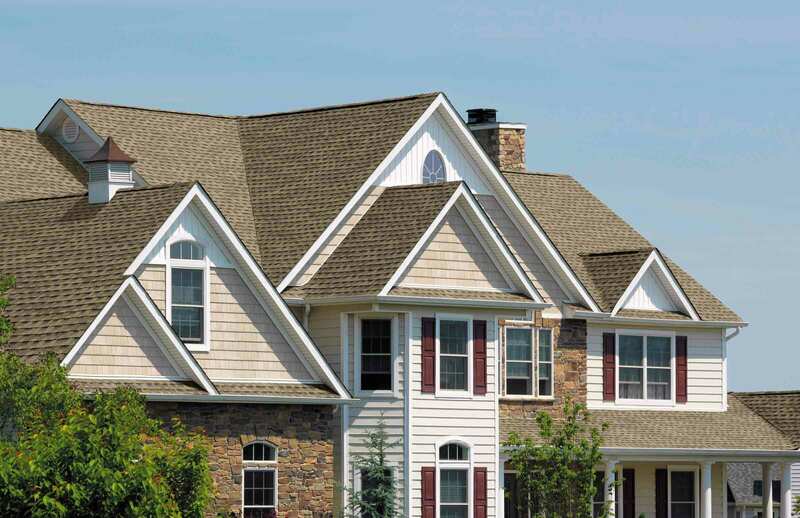 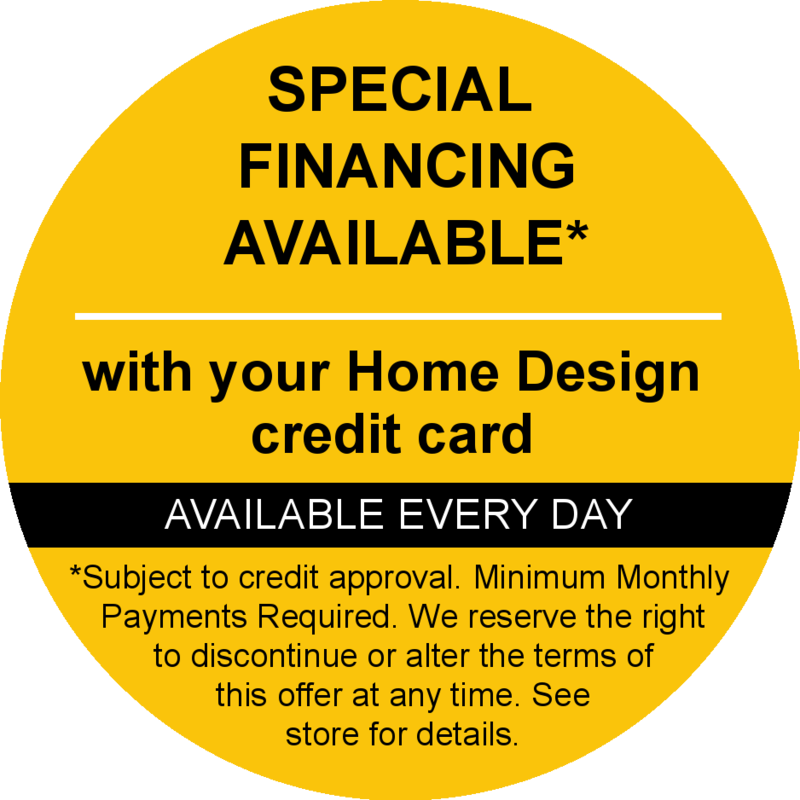 If you see something you like, we encourage you to pick up the phone and give us a call so we can discuss improving the comfort and value of your home with new roofing, windows, or siding. 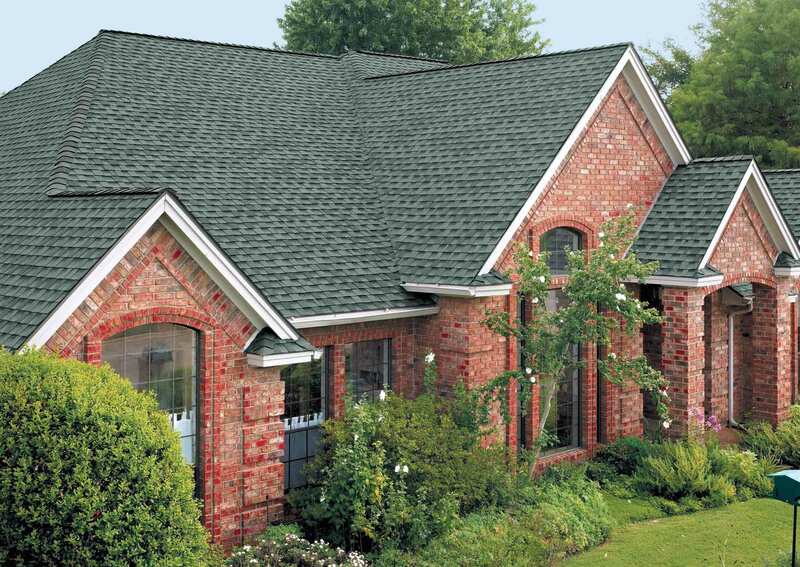 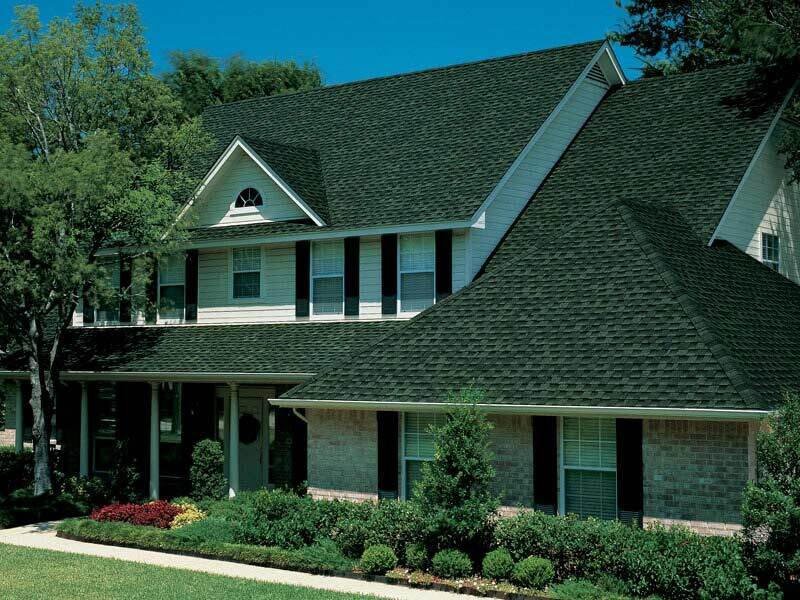 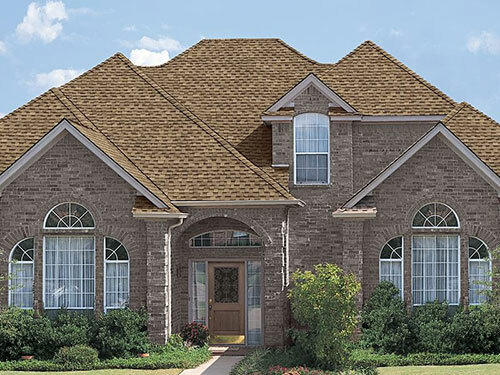 To get started on your roofing project today, give Howard Roofing a call at (636) 333-1690 and schedule a free in-home, no obligation consultation with the leading source for roofing for St. Charles, MO and St. Louis, MO area homes for more than 45 years.